Email has become an essential communication tool. It's also a juicy target for hackers. Gaining access to your email account gives them more than just information about you; it also potentially gives them control over just about any site you have login credentials for. Let's say you want to access your bank account to check your balance. But you forgot your password and you didn't write it down anywhere (which is a very good thing). So, you click the "recover password" link. In most cases, an email is sent to the email address they have on file with information that lets you get into your account, usually by providing a time-limited link. Hopefully they're not sending your password in clear text to your email address, but some less sophisticated websites may do just that. In any case, if a hacker has access to your email account, all they need to do to get access to your back account is to go through the "recover password" process and intercept the message with login instructions. Now they're in your bank account, and the bank has no idea it's not you. How do hackers hack email accounts? 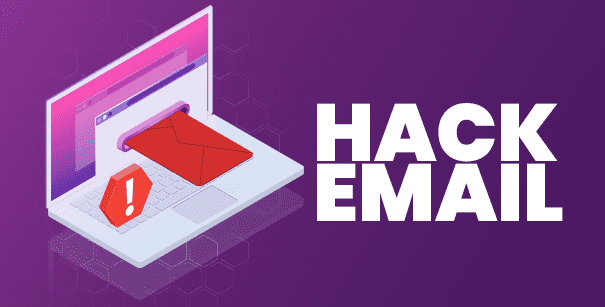 Unfortunately, there are a number of tools out there designed specifically for hacking into many of the popular email providers. These tools are easy to use, so an attacker doesn't even have to have sophisticated hacking skills. Don't use the same password for different sites. Create a unique password for every account, including your email accounts. Use only strong passwords. They should be long; use a combination of letters, numbers, and special characters; and use a combination of lowercase and uppercase letters. If you're a website administrator, cybercriminals could use this kind of email hacking to hack their way into the back end of your site and gain administrative access to make changes to code and wreak all kinds of havoc, from redirecting visitors to phishing activity to spamming. In addition to using the smart password strategies outlined above, you'll also want to have additional layers of protection on your website to prevent unauthorized activity of all kinds. Comodo cWatch can effectively detect and remove website security threats, such as brute force attacks, SQL injection, DDoS attacks, etc. 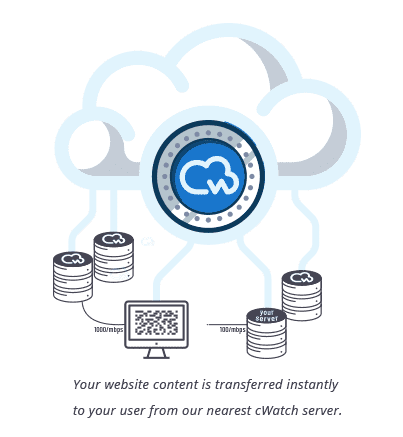 With powerful cloud-based malware scanning and a "default deny" approach, Comodo cWatch offers you features that track and prevent a wide range of threats. 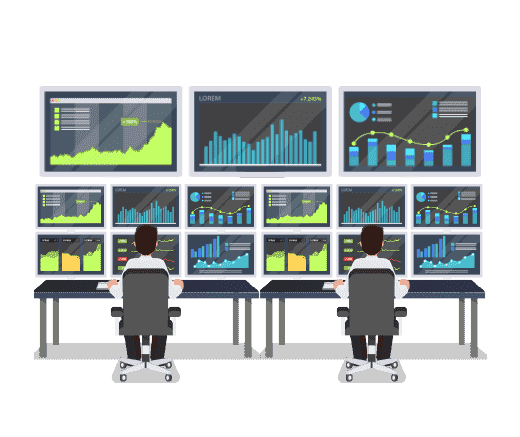 Comodo Cyber Security Operations Center (CSOC), staffed by certified security analysts responsible for monitoring, assessing, and defending websites, databases, data centers, applications, networks, desktops, servers, and other endpoints for customers. 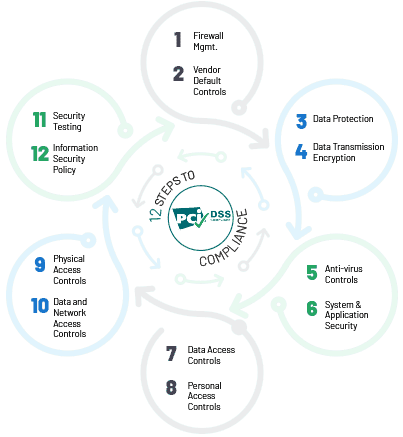 Using a state-of-the-art facility and Comodo cWatch technology, the CSOC checks for threats, identifies and analyzes them, and performs the necessary mitigation actions. Comodo's secure Content Delivery Network (CDN), a network of globally distributed servers designed to enhance the performance of websites and web applications by delivering content using the server closest to the user; it is also proven to increase search rankings. Security Information and Event Management (SIEM) to provide advanced intelligence that leverages events and data from 85M+ endpoints and 100M+ domains. 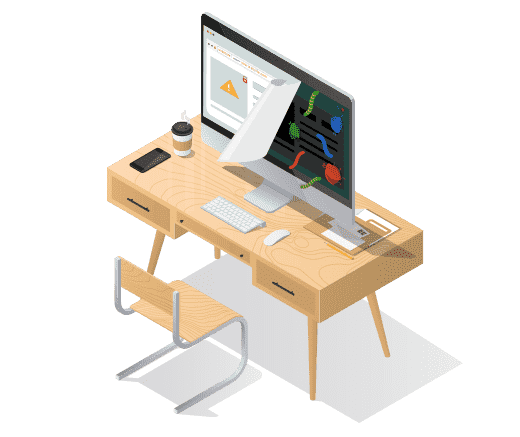 Comodo Web Application Firewall (WAF) to eliminate application vulnerabilities and protect web applications and websites against advanced attacks, including DDoS, Cross-Site Scripting, and SQL Injection. 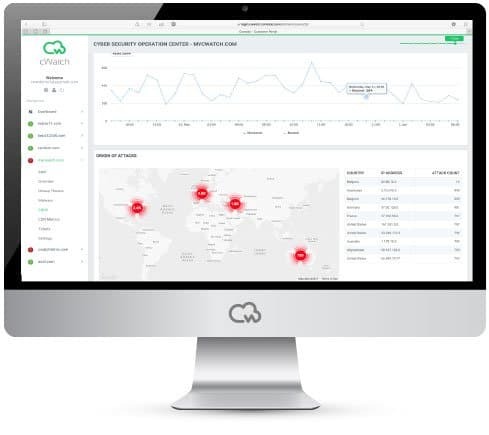 Combined with malware scanning, vulnerability scanning, and automatic virtual patching and hardening engines, the Comodo WAF provides robust security that is completely managed for customers as part of the Comodo cWatch Web solution. Comodo malware detection scanning, preventive methods, and removal services, so organizations can proactively safeguard their business and brand reputation from malware attacks and infections. Comodo cWatch Web identifies malware, provides the methods and tools to remove it, and prevents future attacks before they hit the network, all included as part of the security bundle. Merchants, businesses, and other service providers handling credit cards online have an automated and simple way to stay compliant with the Payment Card Industry Data Security Standard (PCI DSS). 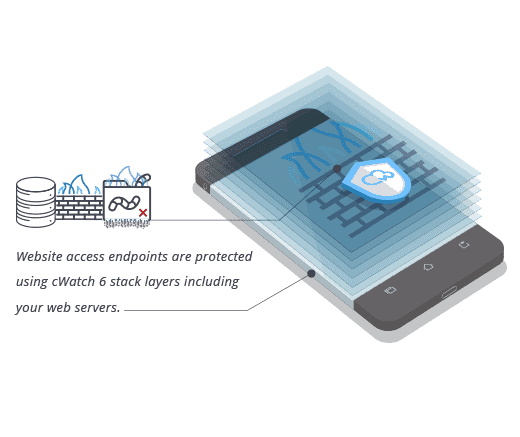 It ensures that payment cardholder information is protected from possible security breaches via a meticulous network and application scans to identify and fix security vulnerabilities.